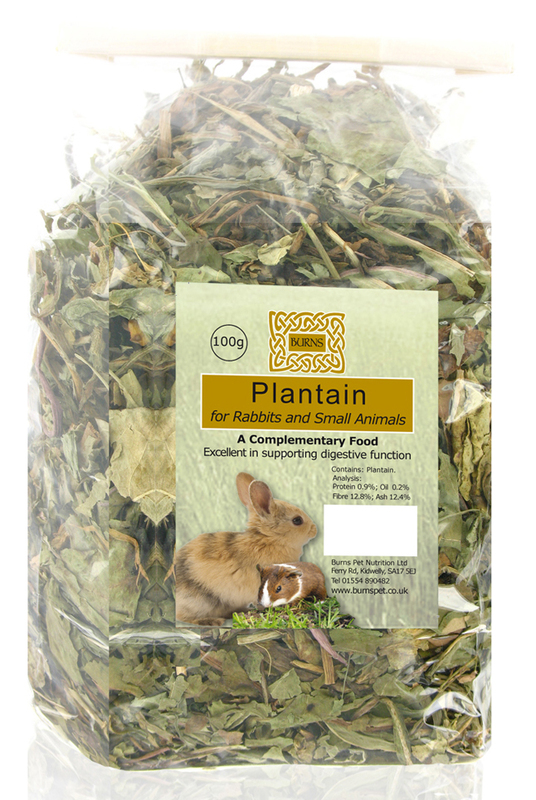 Burns Plantain for rabbits and other small animals is a tasty, complementary food which is high in fibre and can be used as part of a healthy natural diet. Excellent for the support of digestive function. There are currently no questions for Burns Plantain for Small Animals - be the first to ask one!